If Anime is your passion, bring it to the Library! Show us your Tumblr! 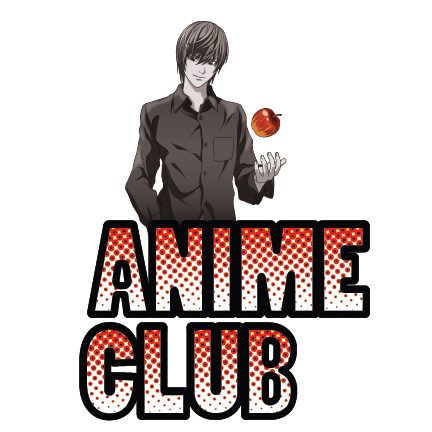 We'll talk Japanese culture and talk about your favorite Anime and manga. Nothing is stronger than your brain on manga, so join us for fun and learning.